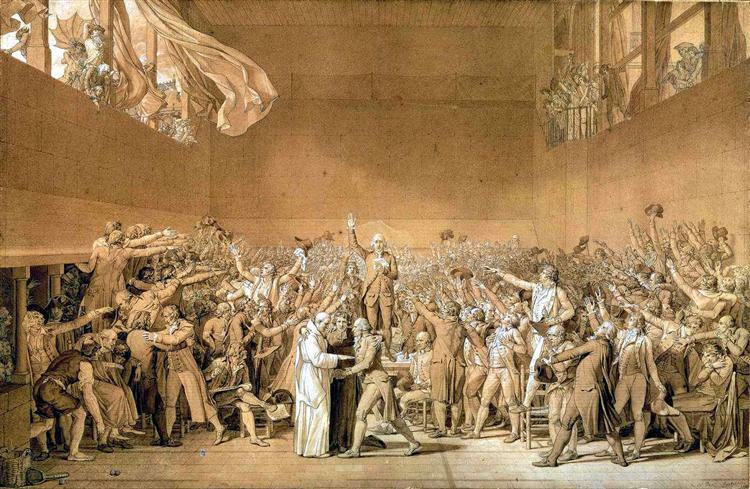 The Coronation of Napoleon (French: Le Sacre de Napoléon) is a painting completed in 1807 by Jacques-Louis David, the official painter of Napoleon, depicting the coronation of Napoleon I at Notre-Dame de Paris. The painting has imposing dimensions, as it is almost 10 metres (33 ft) wide by a little over 6 metres (20 ft) tall. 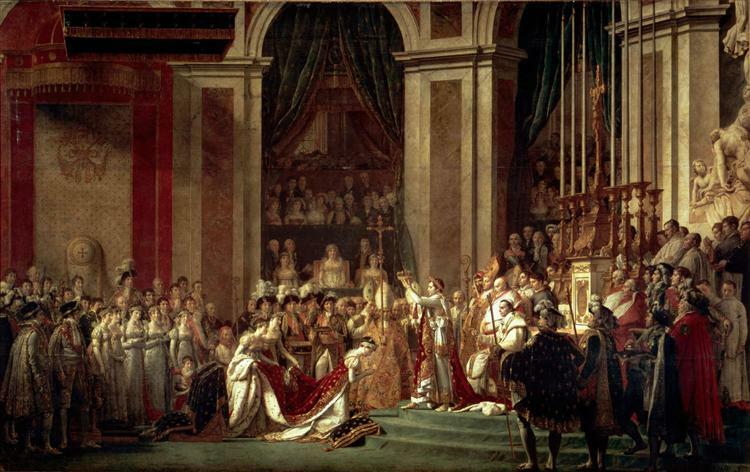 The work was commissioned by Napoleon orally in September 1804 and its official title is Consecration of the Emperor Napoleon I and Coronation of the Empress Josephine in the Cathedral of Notre-Dame de Paris on 2 December 1804. 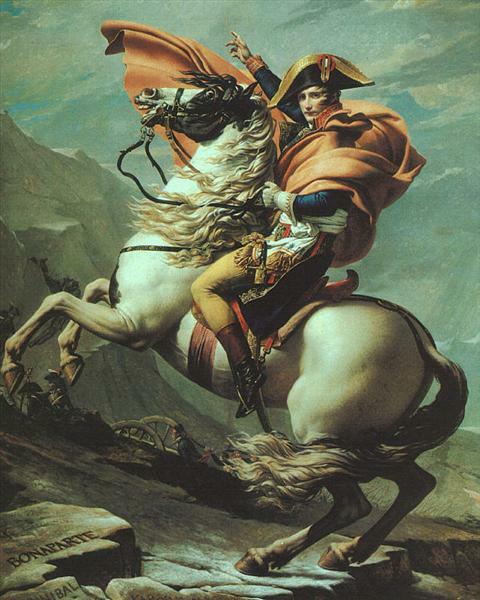 Jacques-Louis David started work on 21 December 1805 in the former chapel of the College of Cluny, near the Sorbonne, which served as a workshop. 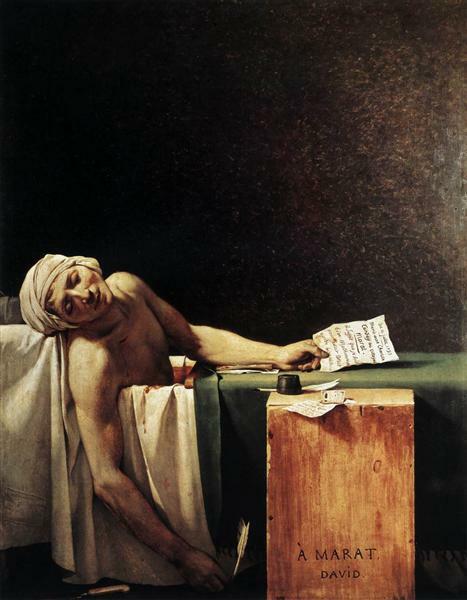 Assisted by his student Georges Rouget, he put the finishing touches in January 1808. 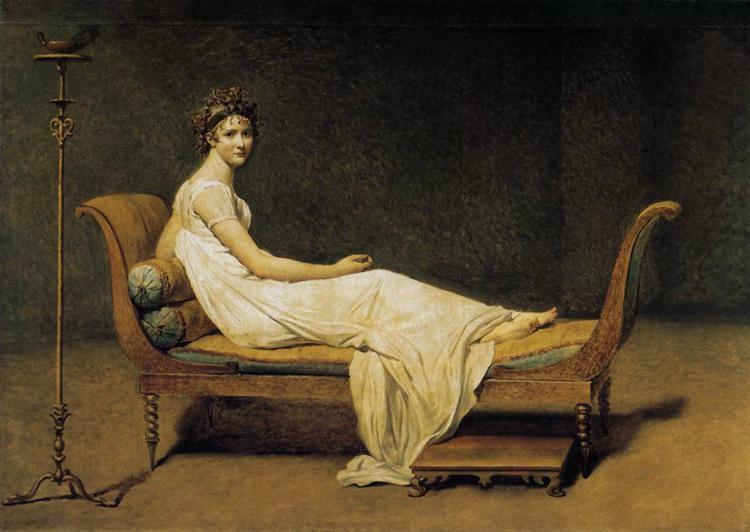 From 7 February to 21 March 1808, the work was exhibited at the Salon annual painting display in 1808, and it was presented to the Salon decennial prize competition in 1810. 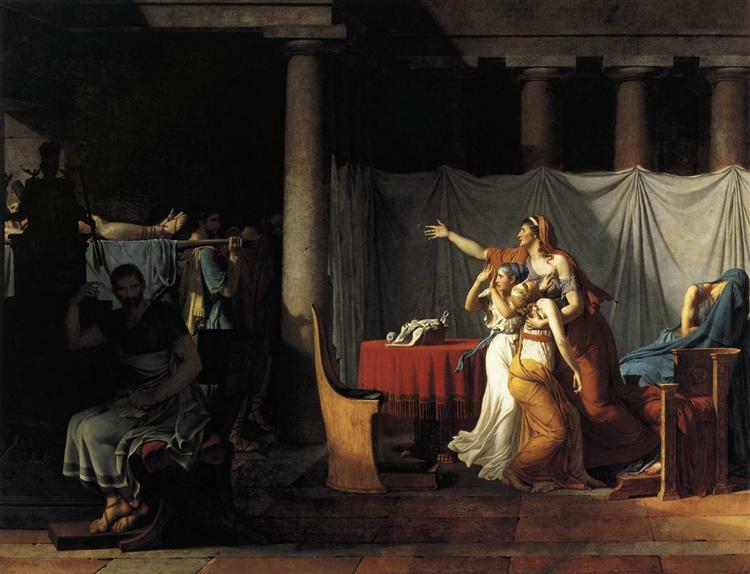 The painting remained the property of David until 1819, when it was transferred to the Royal Museums, where it was stored in the reserves until 1837. Then, it was installed in the Chamber Sacre of the museum of the historical Palace of Versailles on the orders of King Louis-Philippe. In 1889, the painting was transferred to the Louvre from Versailles. 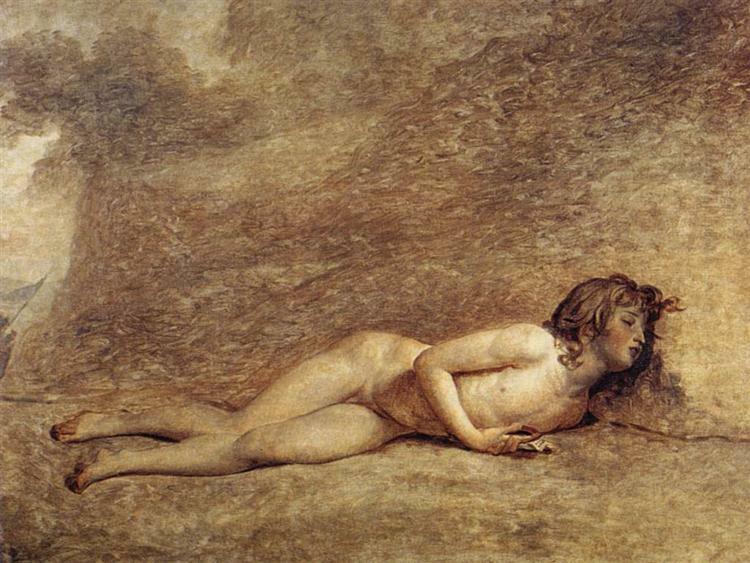 David was commissioned by American entrepreneurs to paint a full size replica, in 1808, immediately after the release of the original. 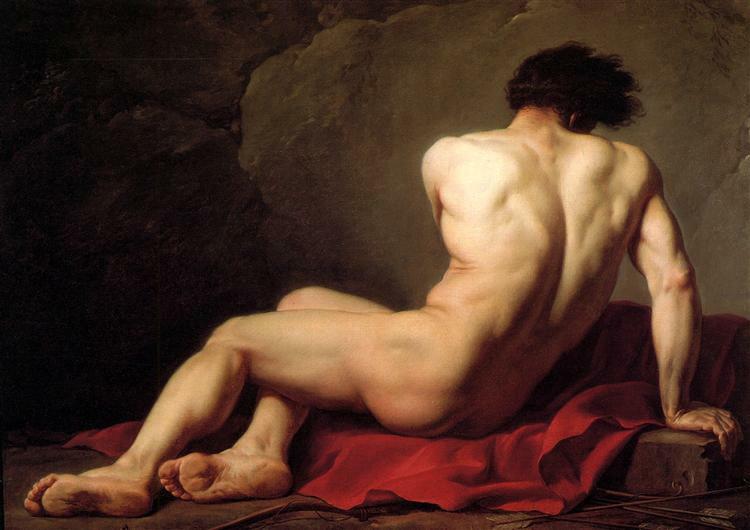 He began work that year, painting it from memory, but didn't finish until 1822, during his exile in Brussels. The replica was eventually returned to France in 1947, to the original's place in the Palace of Versailles. 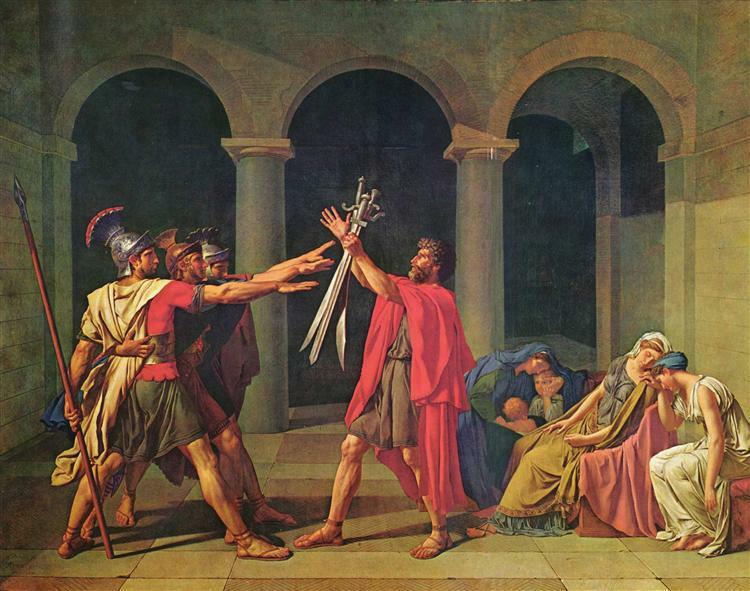 The painting is a subject of The Public Viewing David's 'Coronation' at the Louvre', a painting by Louis-Léopold Boilly done in 1810, currently housed at the Metropolitan Museum of Art. The composition is organised around several axes, and incorporates the rules of neoclassicism. One axis is that which passes through the cross and has a vertical orientation. A diagonal line runs from the pope to the empress. 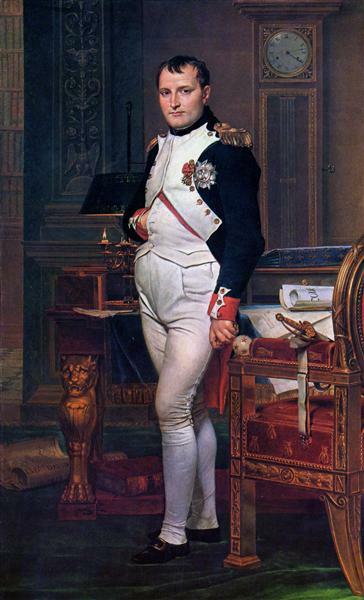 All eyes are turned towards Napoleon, who is the center of the composition.